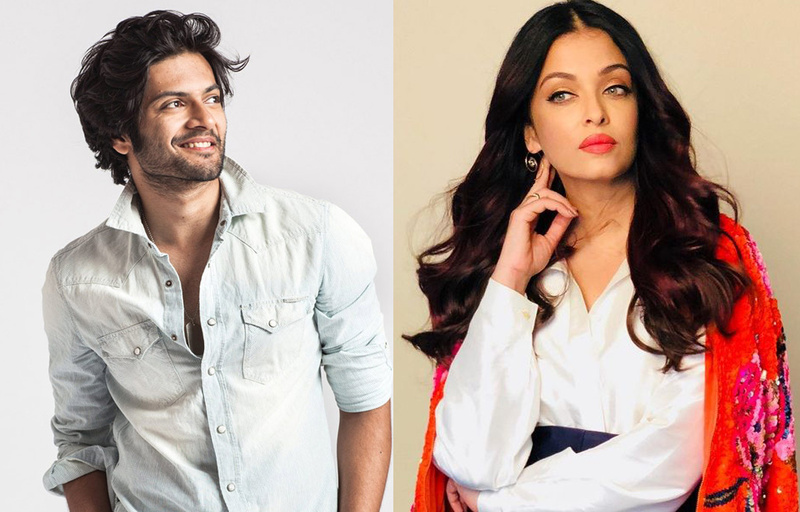 Ali Fazal becomes the face of a heart-warming cause for children; joins Aishwarya Rai Bachchan as the ambassador of Smile Train! Ali Fazal who just completed the shoot of Tigmanshu Dhulia’s magnum opus, Milan Talkies, has always been someone who has always helped in every way he could. The actor who is a sports buff helped young kids from Shillong and Lucknow learn more tricks in football and got them ready for the games. He coaches and plays basketball with children near his area whenever he isn’t shooting. The actor has always been extremely athletic but also, very focused on giving back in some way possible. Taking this good trait, Ali Fazal has just been announced as the goodwill ambassador of a wonderful organization called Smile Train. The organization helps young children with cleft lips to get their confidence and smiles back by repairing their clefts. The charity has found a sustainable solution with cleft reconstructive surgeries helping thousands of children across India. The Victoria and Abdul actor has also been given the big responsibility and role of being ambassador along with Aishwarya Rai Bachchan who continues to work with the company on a global scale. The actor inaugurated the new project by the charity at the SRCC Hospital in Mumbai where Ali met lots of children with cleft lips whose lives will be transformed after this reconstructive surgery. Ali Fazal is truly helping the next generation to become more confident, better and healthier individuals and we cannot wait to see how many more faces he puts smiles on! Siddharth Roy Kapur to bring the amazing journey of India’s “Ballet Boys” to the screen!